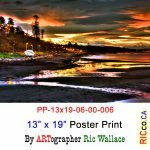 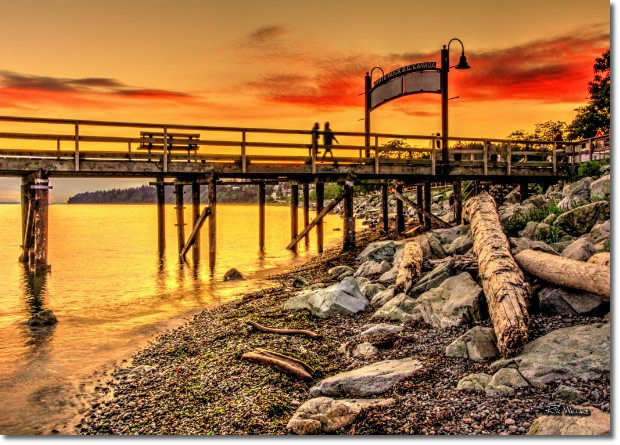 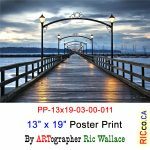 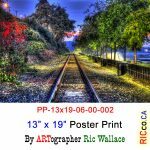 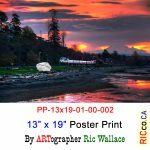 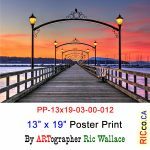 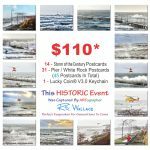 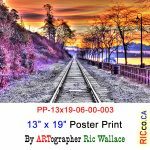 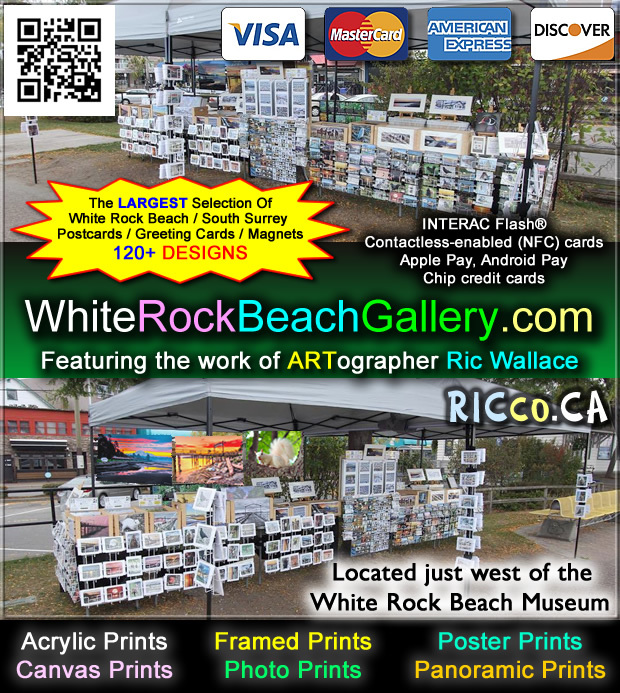 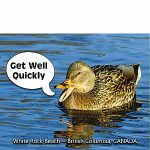 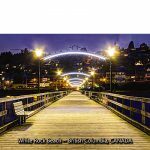 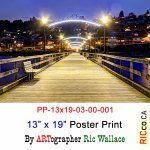 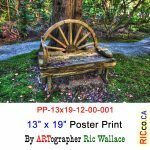 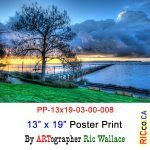 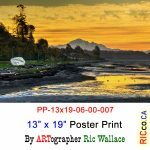 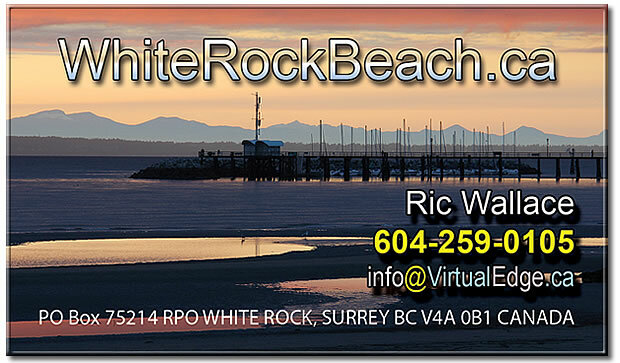 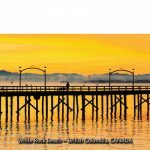 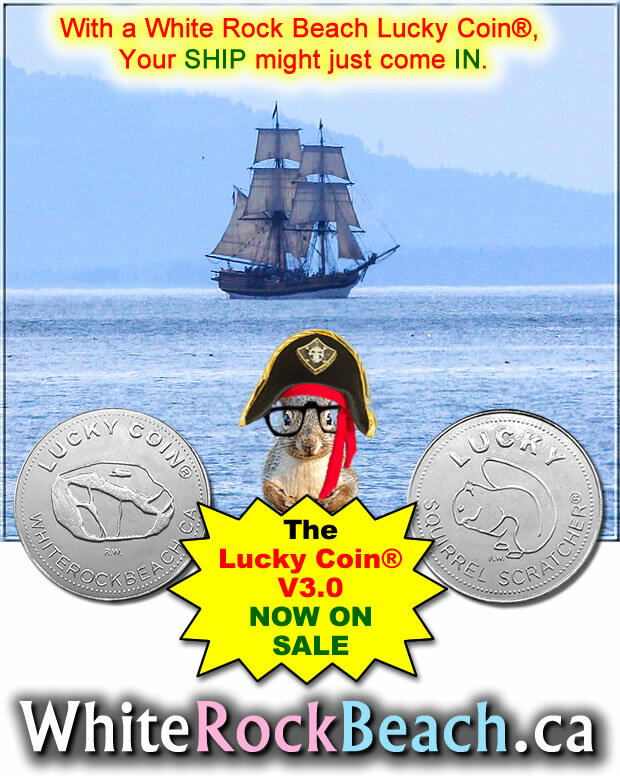 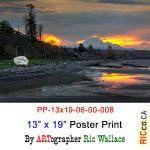 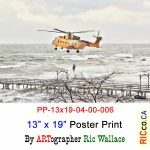 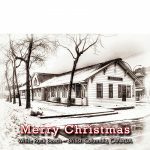 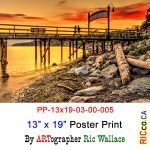 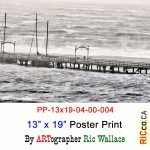 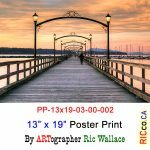 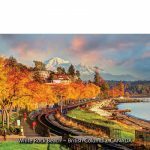 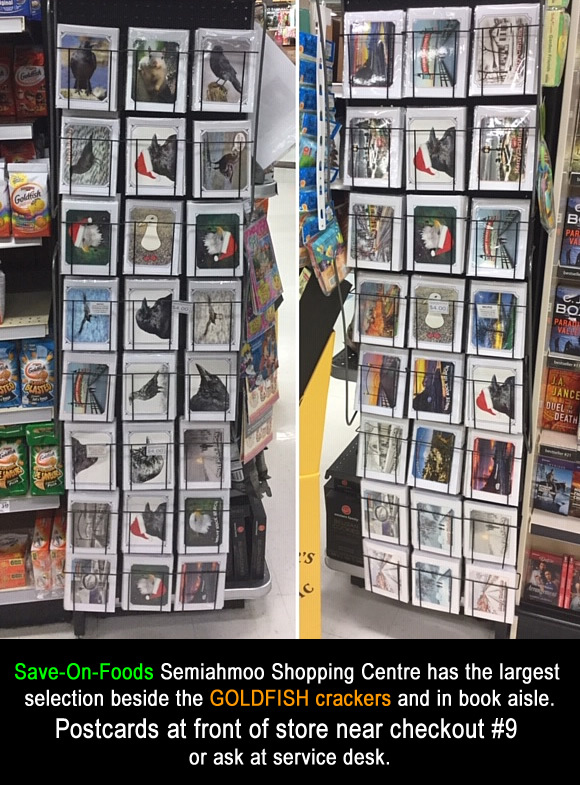 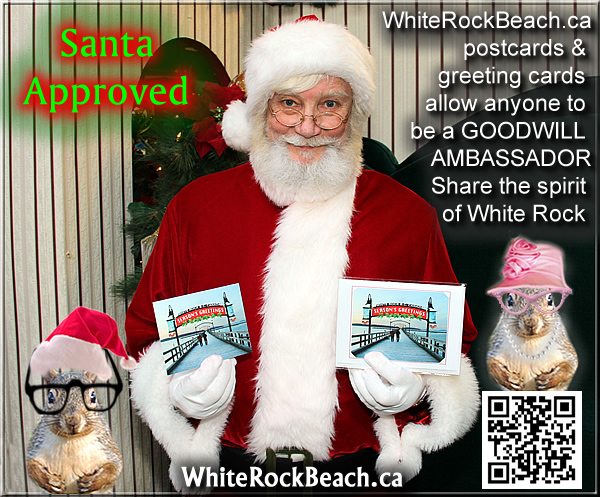 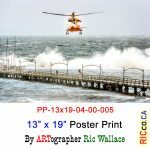 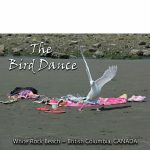 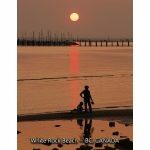 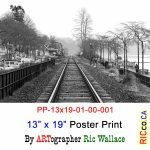 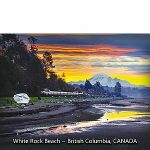 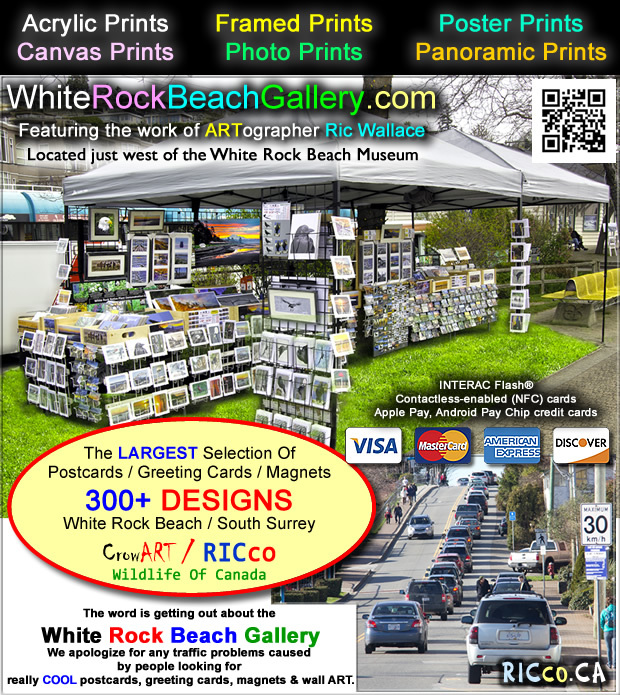 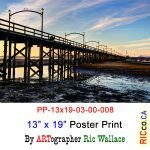 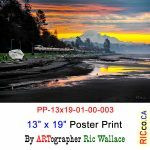 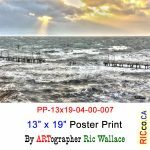 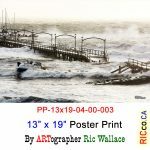 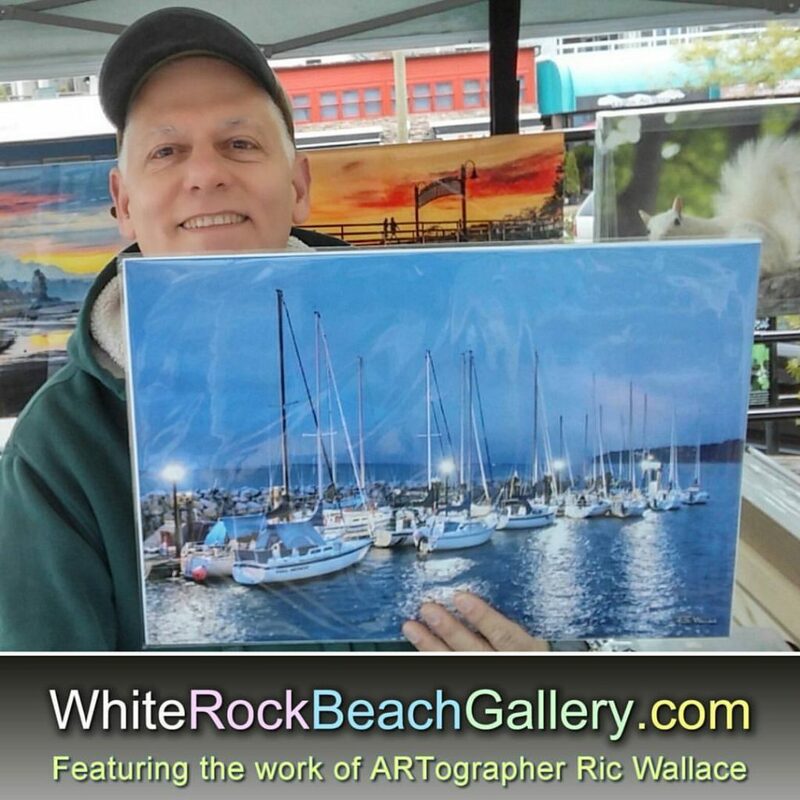 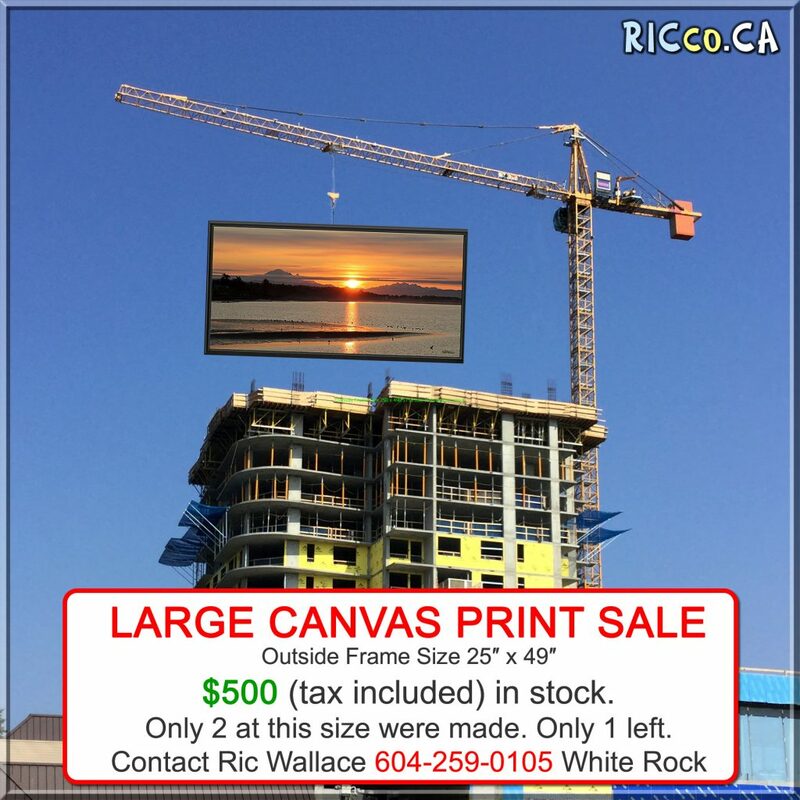 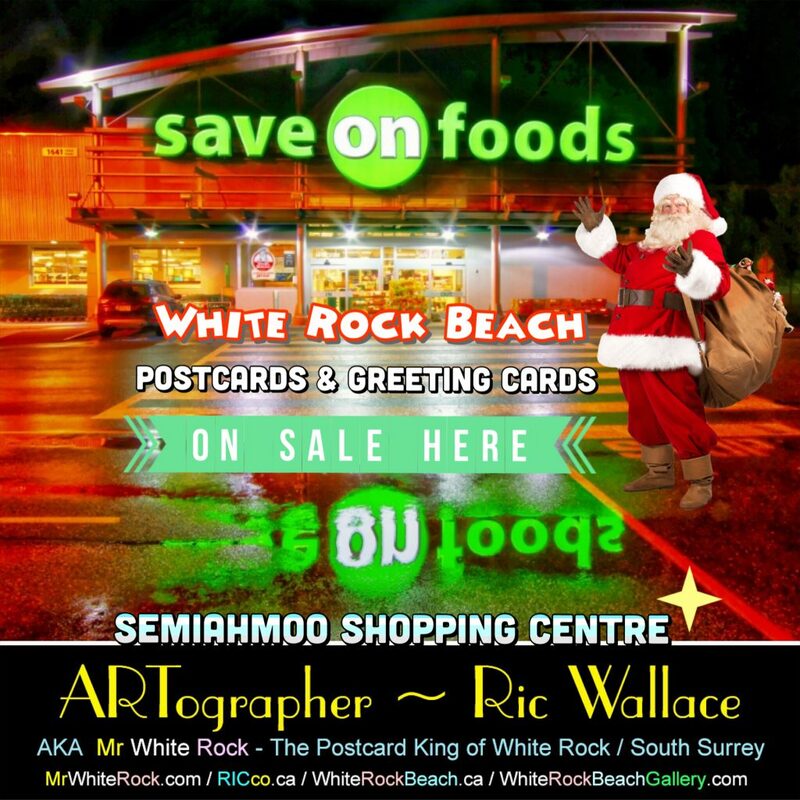 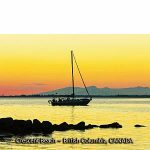 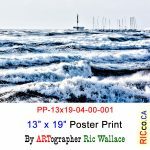 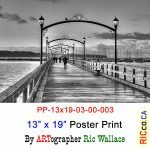 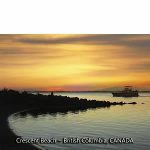 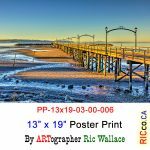 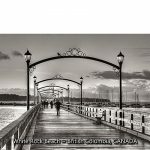 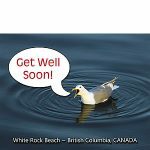 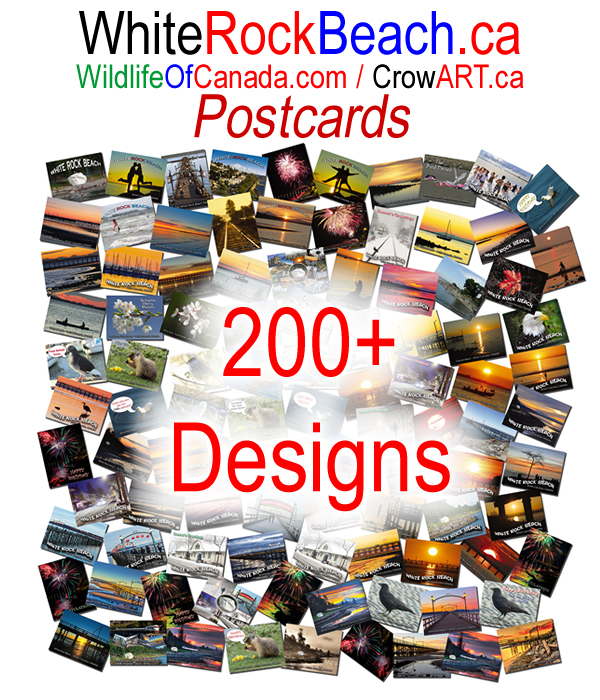 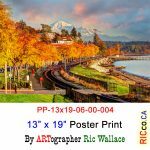 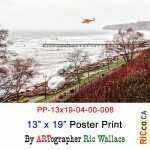 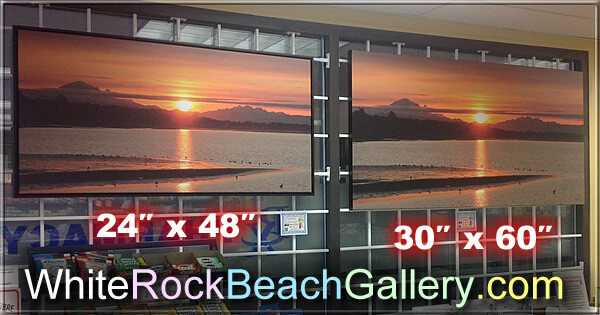 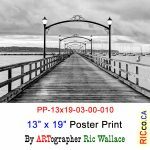 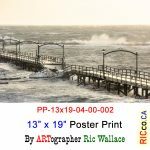 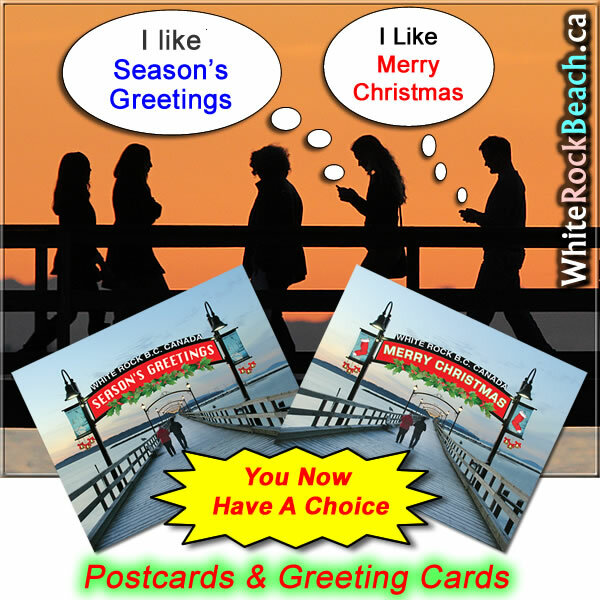 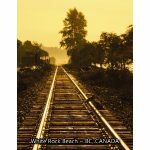 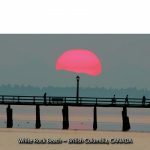 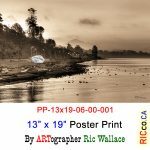 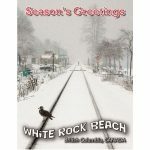 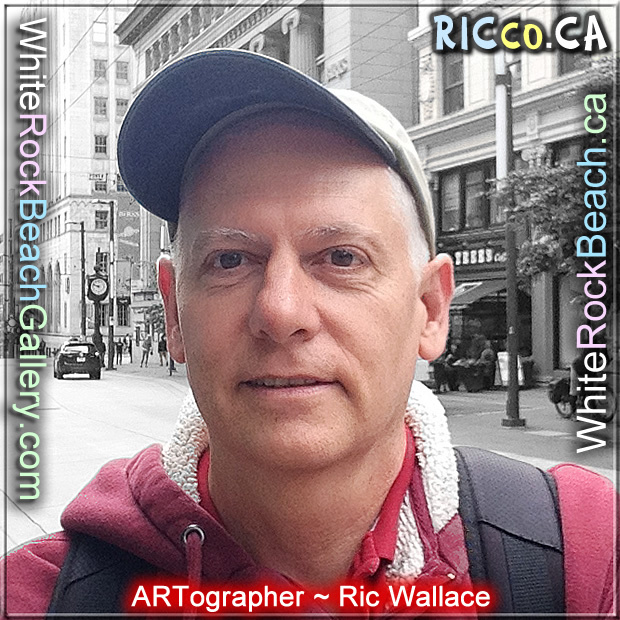 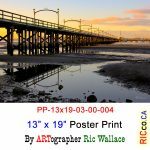 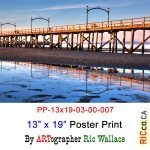 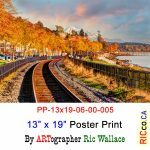 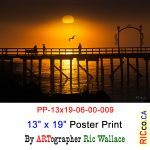 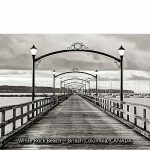 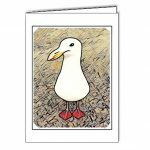 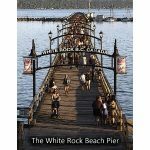 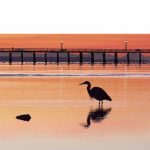 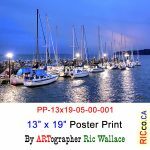 Ric Wallace owner of the White Rock Beach Gallery and creator of more than 200 postcards and greeting cards has the LARGEST SELECTION of the now broken White Rock Beach Pier – years before- during and after. 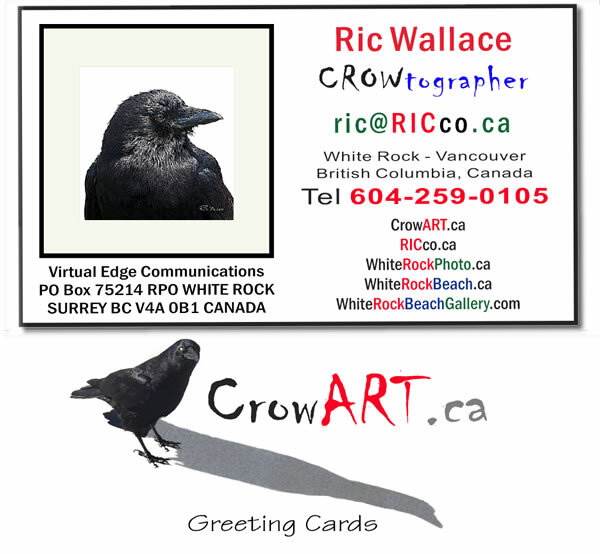 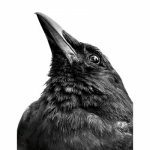 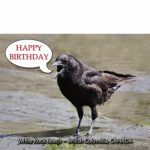 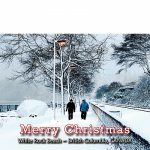 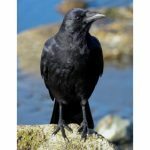 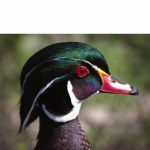 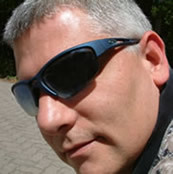 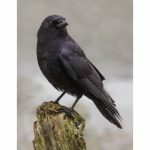 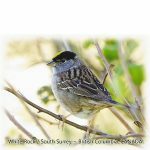 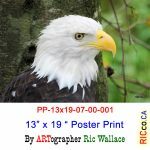 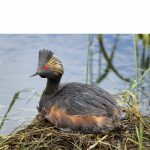 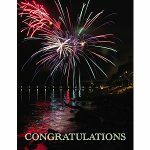 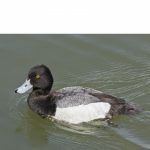 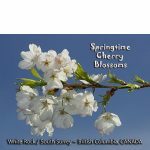 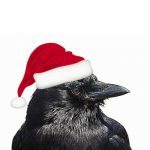 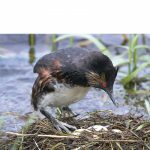 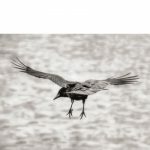 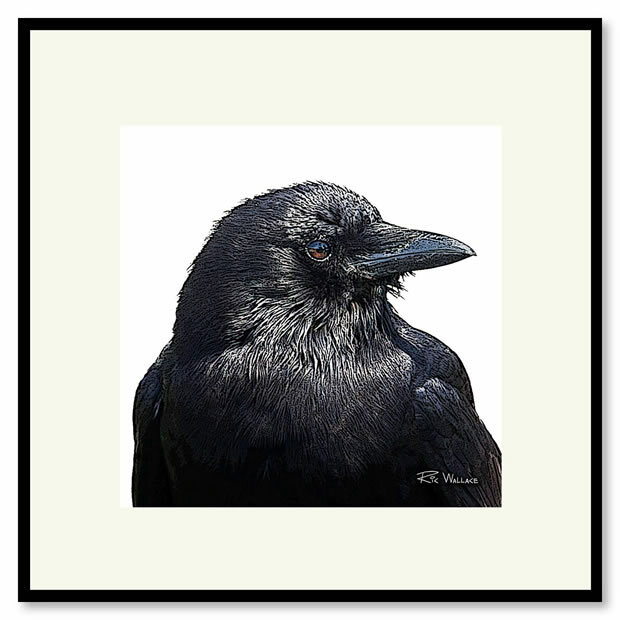 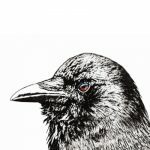 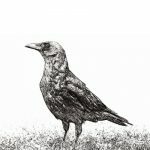 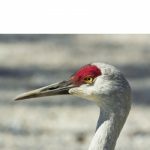 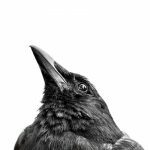 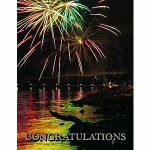 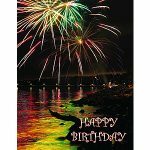 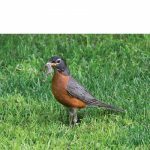 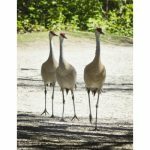 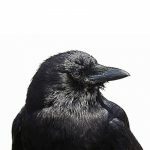 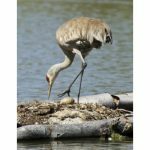 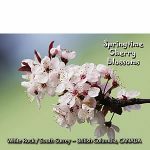 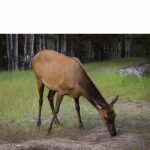 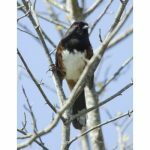 Ric’s photos are being sent worldwide. 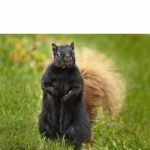 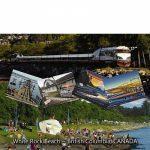 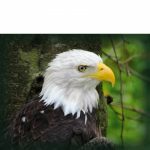 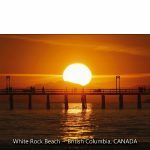 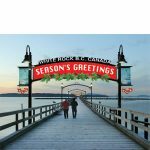 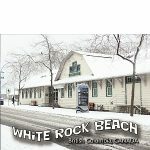 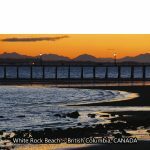 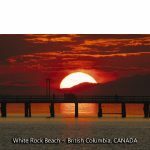 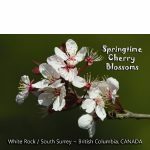 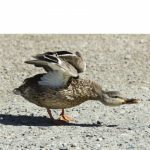 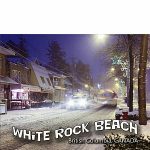 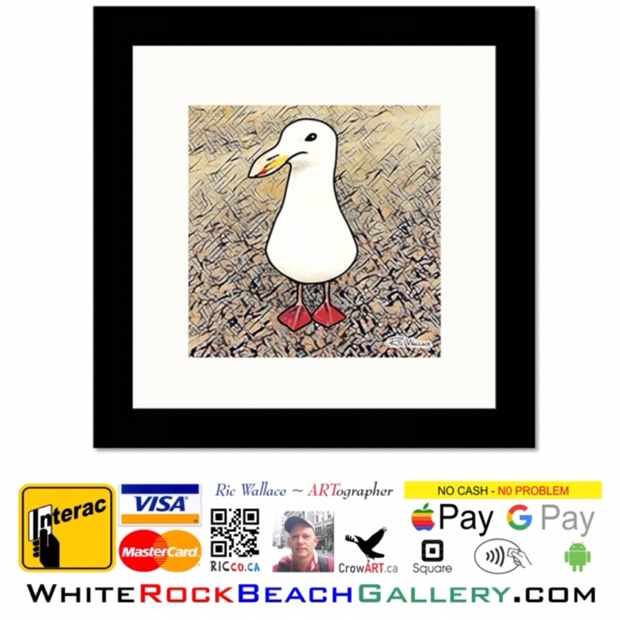 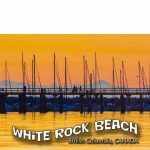 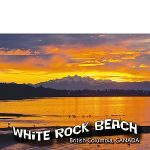 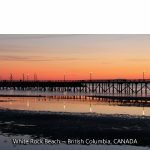 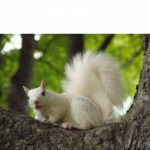 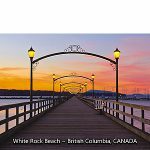 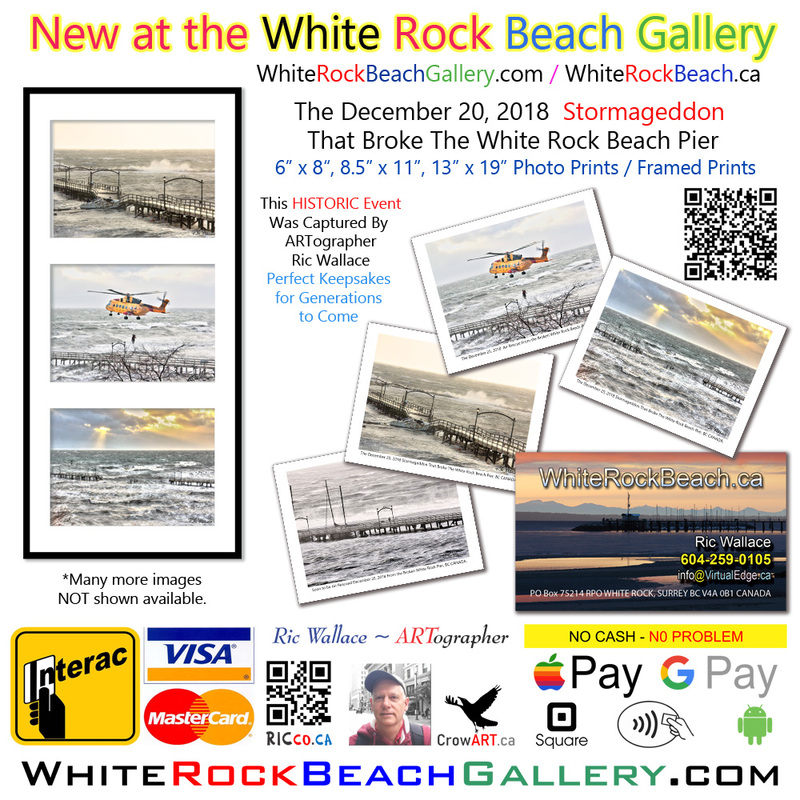 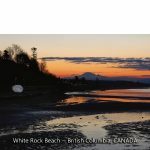 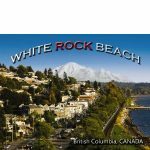 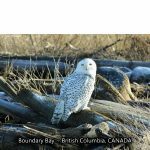 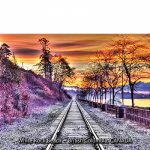 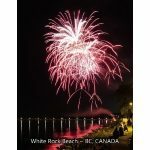 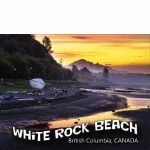 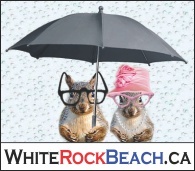 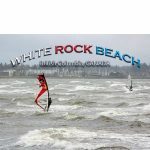 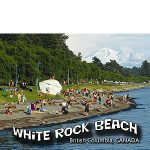 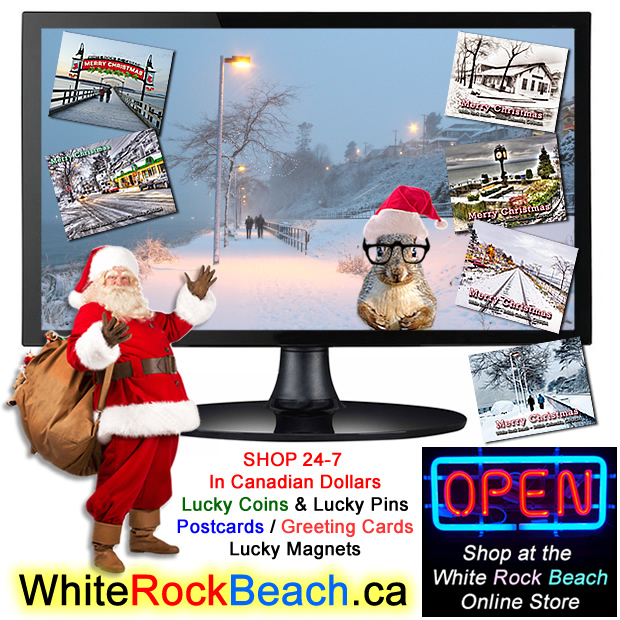 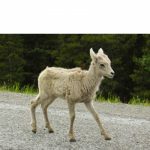 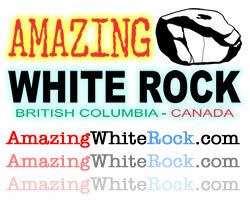 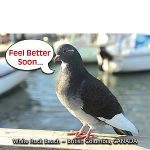 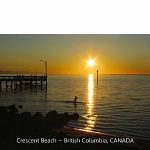 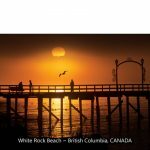 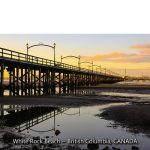 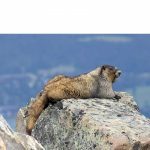 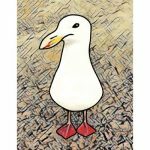 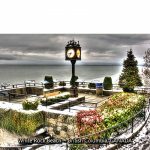 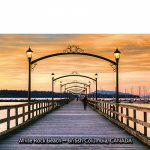 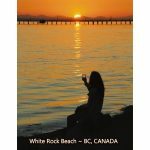 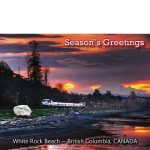 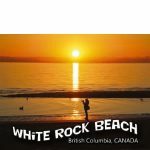 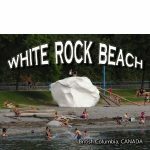 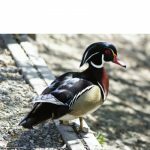 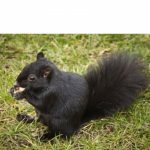 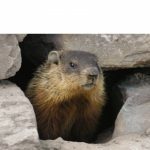 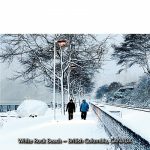 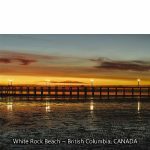 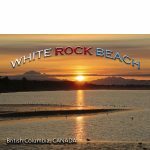 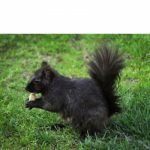 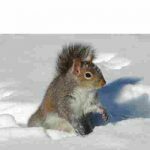 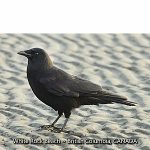 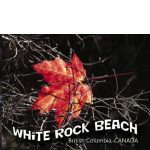 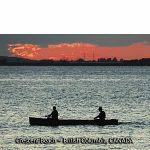 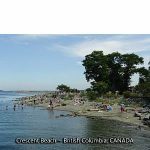 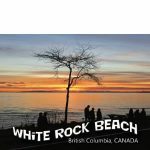 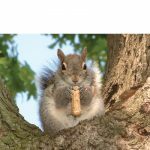 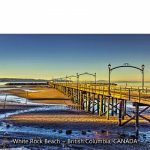 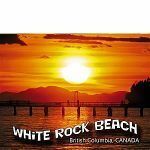 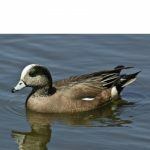 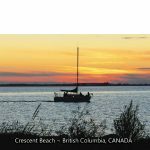 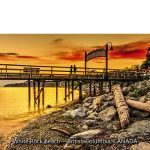 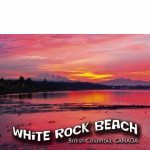 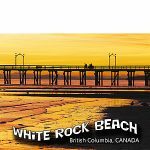 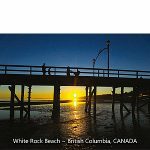 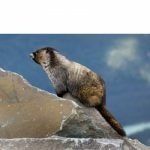 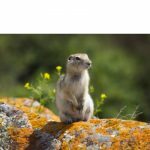 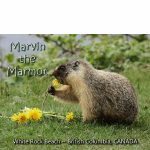 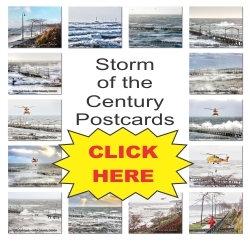 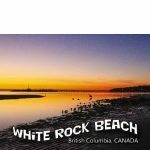 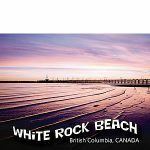 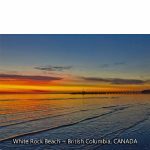 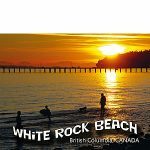 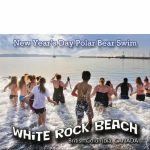 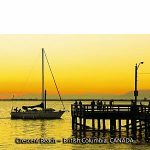 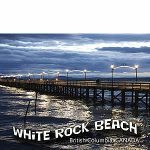 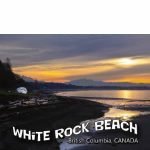 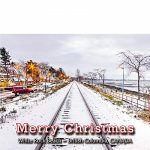 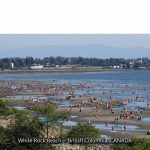 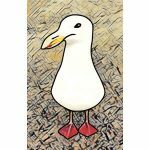 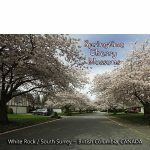 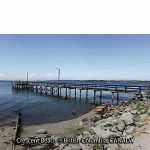 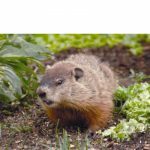 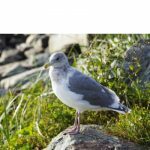 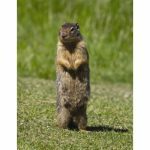 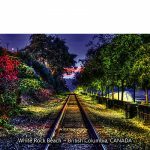 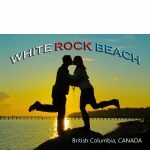 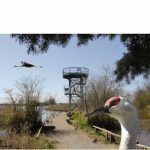 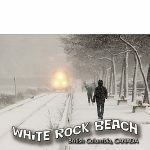 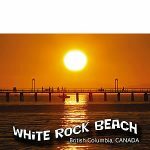 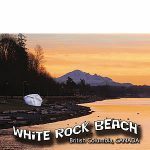 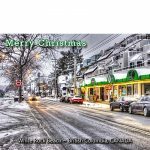 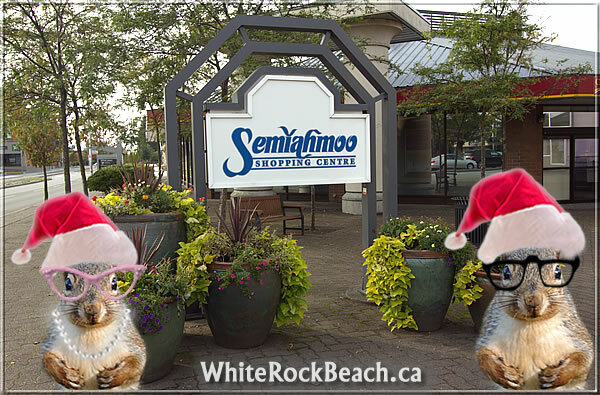 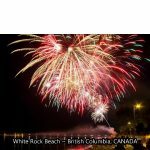 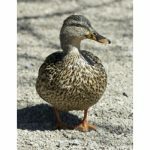 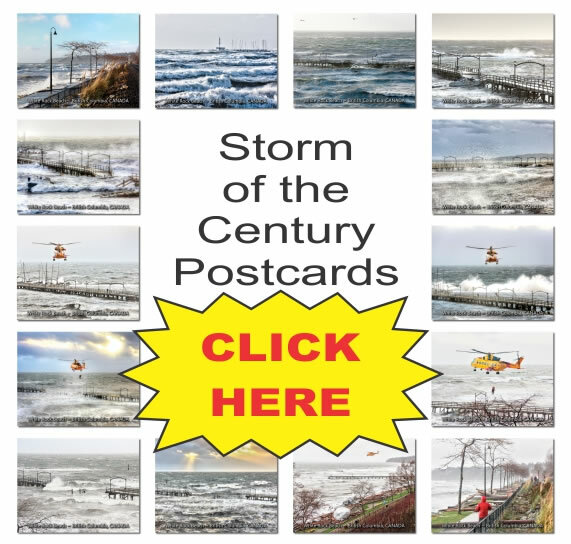 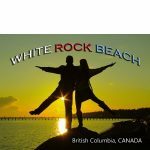 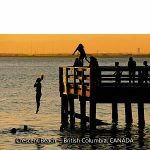 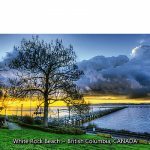 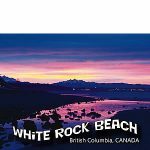 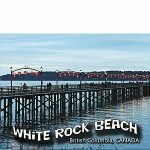 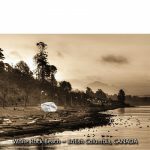 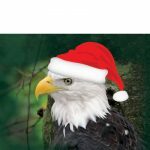 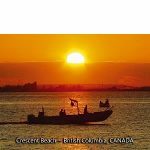 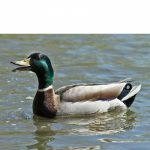 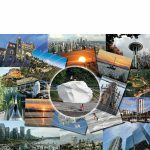 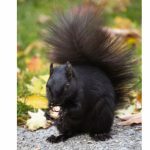 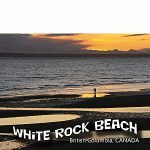 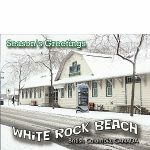 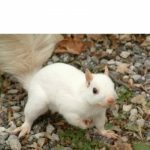 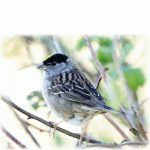 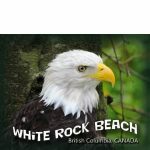 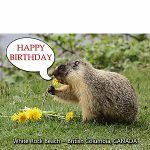 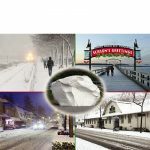 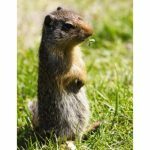 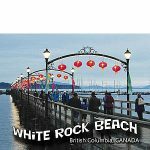 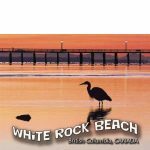 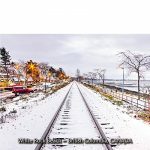 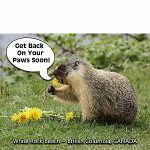 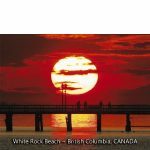 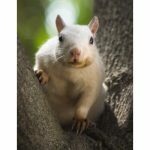 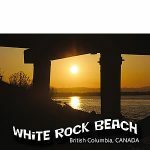 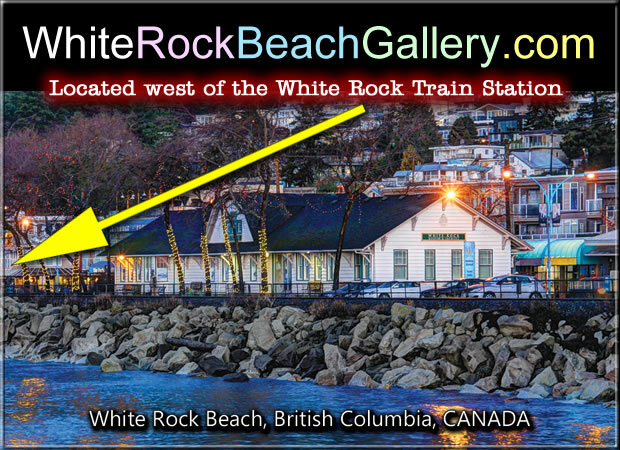 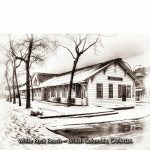 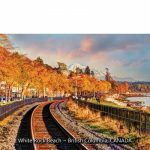 With the news of the Stormageddon (Climate Change) Event on December 20, 2018 making worldwide news, the WhiteRockBeach.ca has been seeing more than 6,000 visitors a day since events shown above.